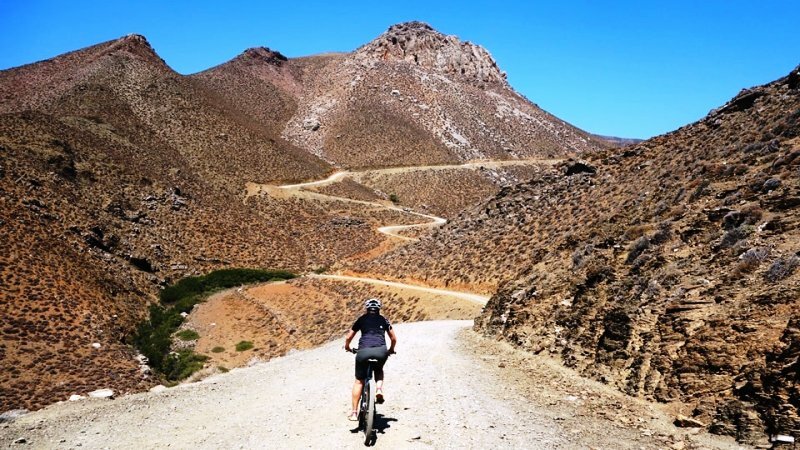 Live a unique mountain bike adventure through the unspoiled and unknown nature of Crete! 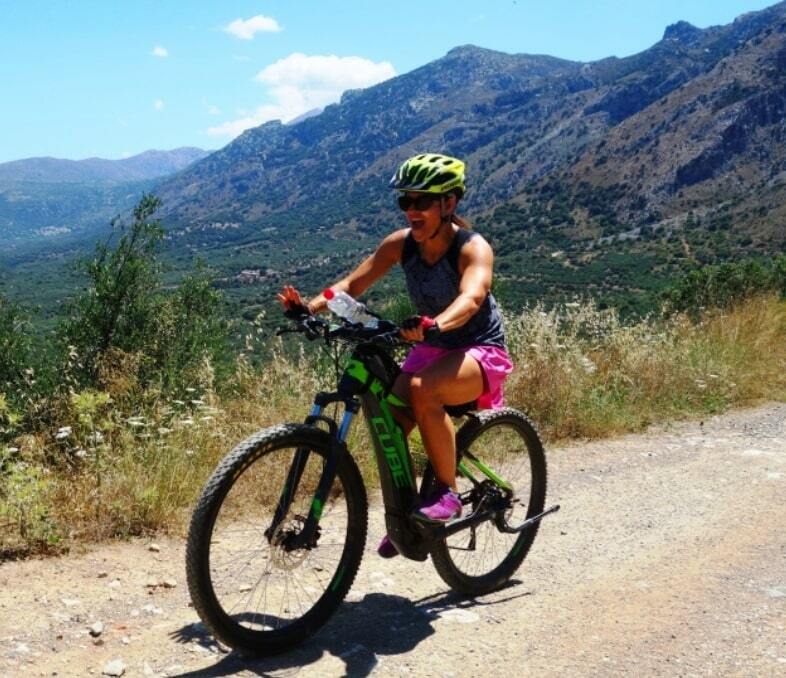 We are locals, passionate mountain bikers and we believe cycling is the best way to discover the authentic nature and culture of Crete. 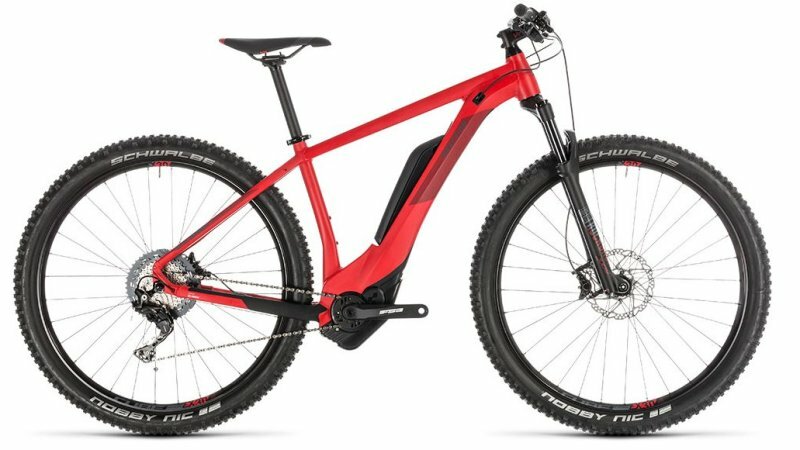 We offer a wide range of professional level bike services: guided mountain bike tours, bike rentals, cycling holidays, training camps. 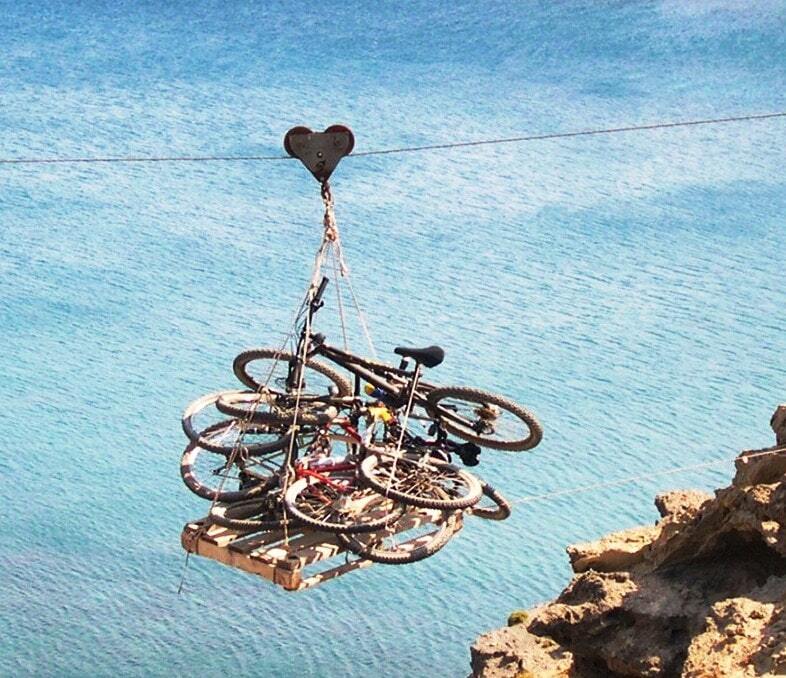 We are located at Analipsi, Hersonisos and organize various bike tours at remote places of Crete. Our bike tours are a journey for all your senses: smell, touch, taste, see, feel, listen. Join us and enjoy an unforgettable cycling experience. 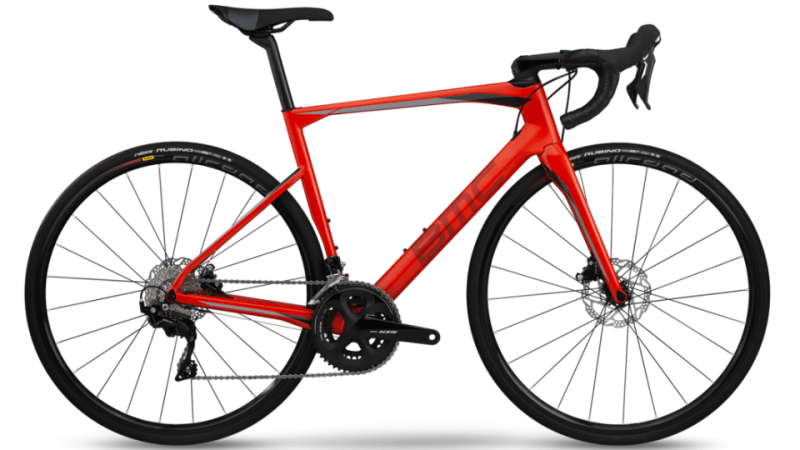 Rent a bike to train yourself and get lost in Crete. Cycliningcreta was founded in 2010 in order to promote cycling holidays in Crete. 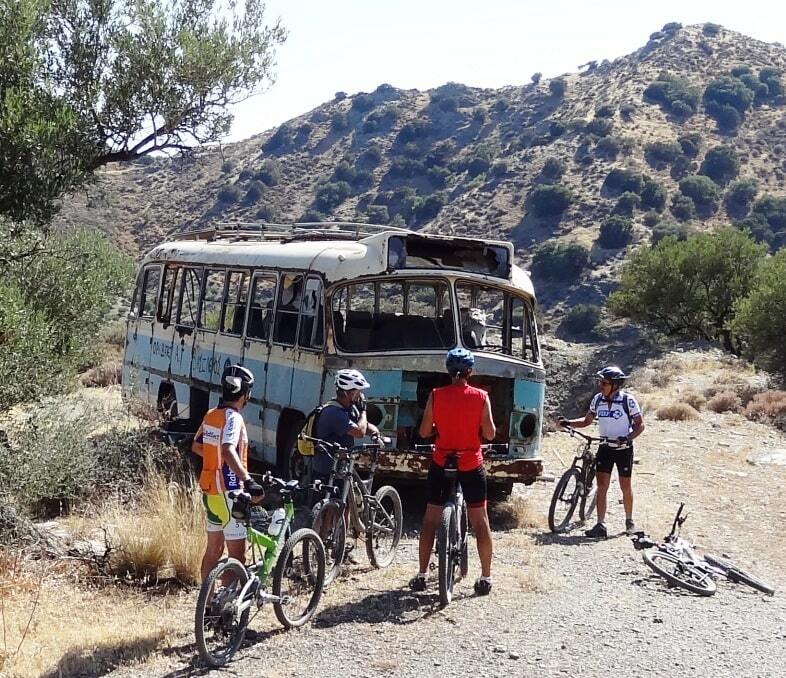 Initially we posted on our site bike tours and articles about cycling in Crete. 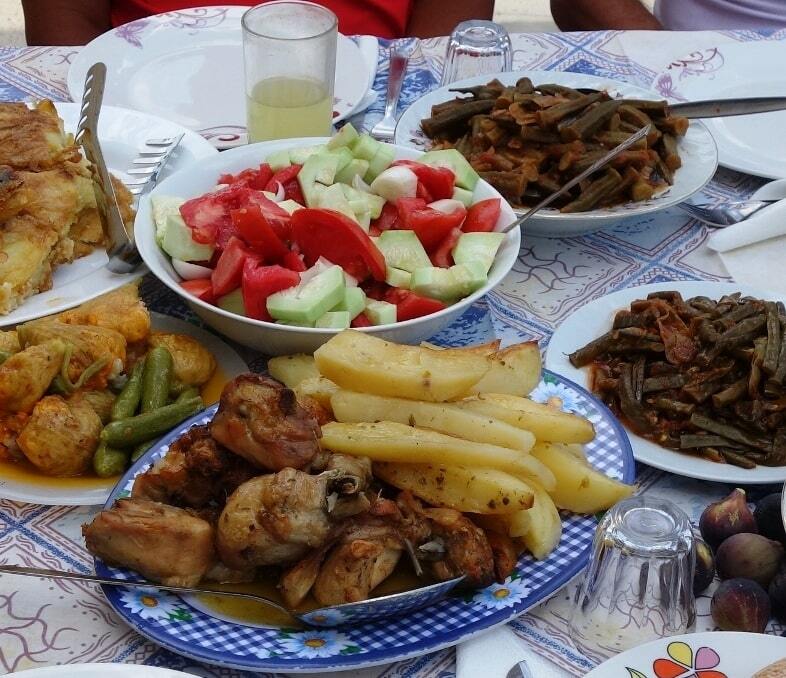 Now we still spend the most of our free time exploring Crete with our friends. Visit our blog and find hundreds of tours and interesting posts about cycling and Crete. 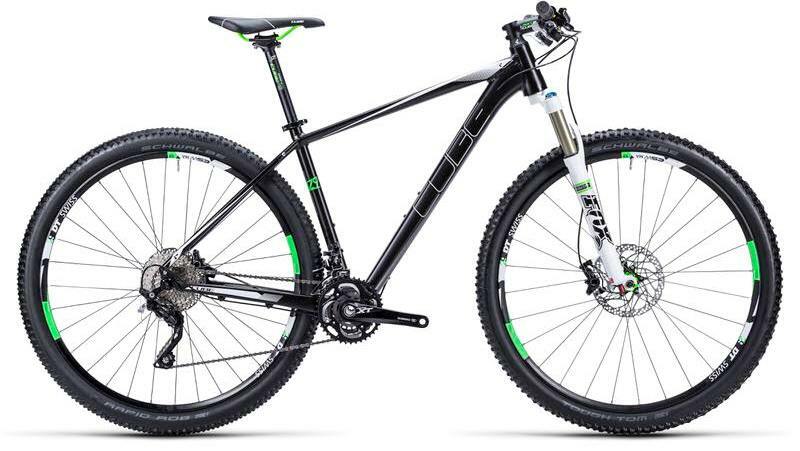 Rent a bike from us and get inspired to create your own personal adventure holidays. Seaside bike and sports hotel Hersonissos Crete! Training camps, cycling holidays, bike rentals.